The frontrunners of digital marketing agency based in San Francisco. Get ready to embrace a new brand experience with several avenues of online growth. An expert team who has accustomed the way of delivering the online goals of a brand. We deliver a slew of creative marketing services that establishes a harmonious connection with the brand and customers. A San Francisco based digital marketing agency committed to helping businesses engage its customers through digital intelligence in the USA. 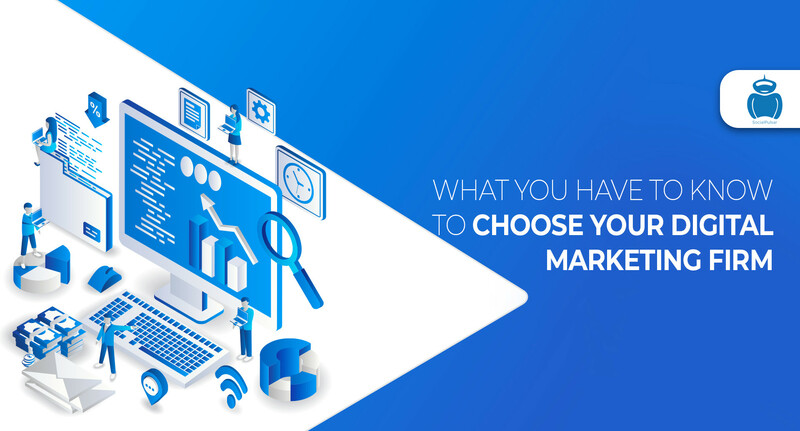 We are focused to deliver top-notch SEO marketing packages, business intelligence and marketing solutions for business of diverse verticals to evolve and adapt with an ever-changing digital landscape. Besides our headquarters in San Francisco CA, we have our foothold in supreme locations like India and the United Arab Emirates. Being the best SEO company San Francisco, we offer complete solutions for businesses looking for unmatched online marketing services in San Francisco. By spearheading the SEO services in USA, we are hailing undisputedly as the pioneers in forging innovative branding solutions and marketing strategies to reach out to your target audience in an impactful way and foster your business growth. Our custom tailored SEO strategies simplify the task of your business to score more on the SERP rankings. 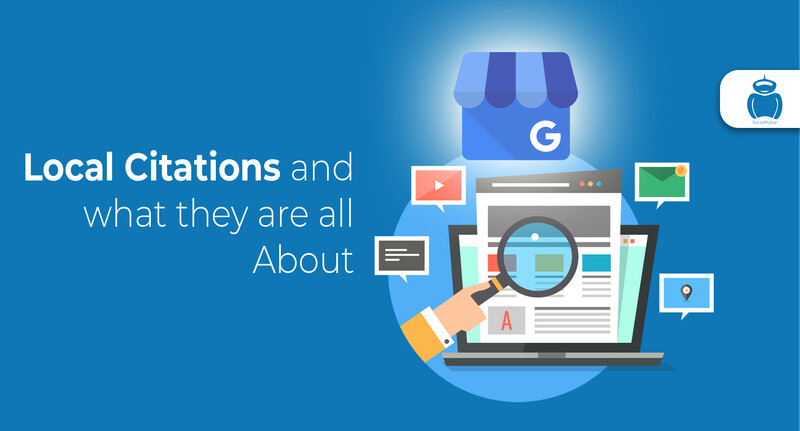 Our wide range of services like On Page, Off Page, Competitor Analysis, Auditing, Google Analytics, Technical Analysis delivers seamless value, better visibility, and popularity for your digital platform. Make your business Google friendly with SEO. Paid campaigns, popularly known as the PPC campaigns are the smart way for the local and small businesses to thrive in the competitive online business world. 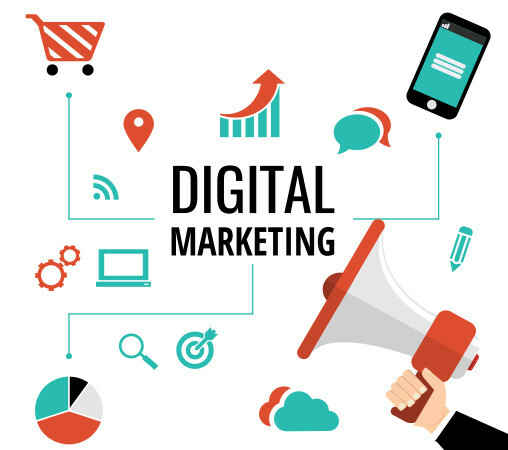 Our team of experts are adept in strategizing services like Google Ad Words, Bing Ads, Social Media Ads in the right way to deliver more reach in a particular area within a specific time period and just in a matter of clicks.. I represent OPPO's Public Relations & Marketing division . It's been only couple of months since we associated with Socialpulsar. Yet we found the company system and the employees are very professional and provides satisfying service. 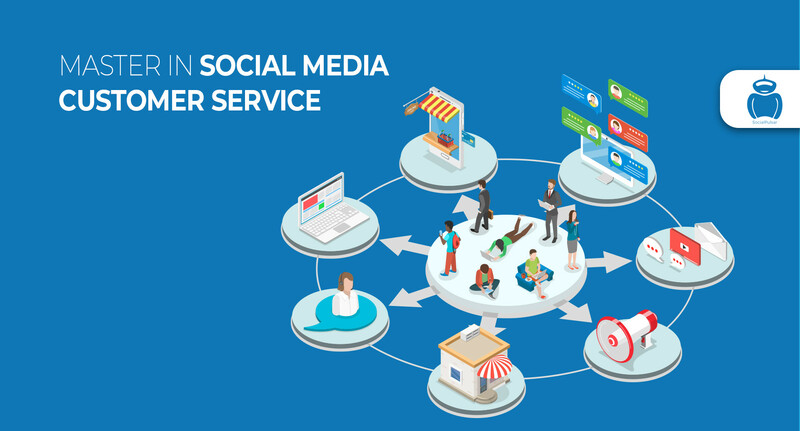 Socialpulsar's researches, suggestions and planning help us a lot in growing in the field of social media / online segment. Thank You. I really enjoy to work with SocialPulsar. They are doing all my SEO, social media, web sites and adwords campaigns. Very professional and hard working. Literally 24-7. And what is the most important I can trust them! SocialPulsar Teams have helped my business "The art of body shape" over the months with all aspects of online marketing from Content Creation, SEO, LocalSEO, Adwords, Facebook Marketing, brand awareness and much more. My business visits and leads have grown tremendously under their care. They are professional, quick to respond, flexible and they really understand my business. They go above and beyond our agreed deliverables. Keep up the good work.